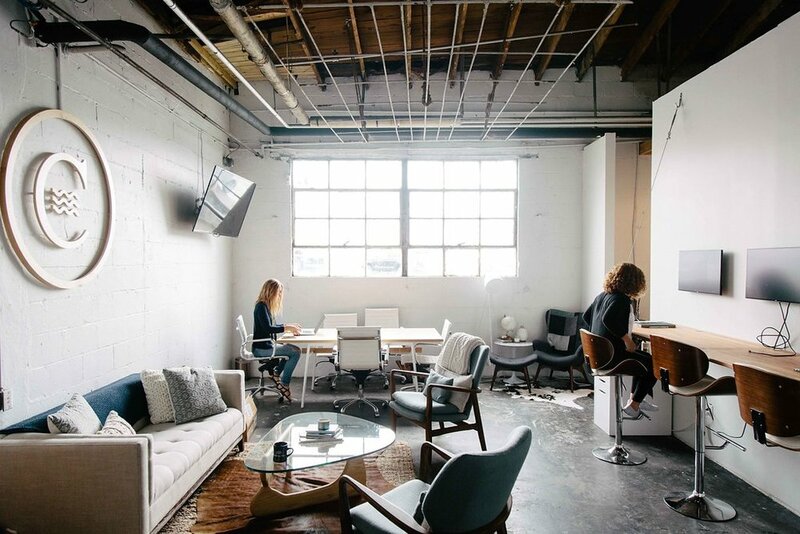 Looking to join a co-working office space in Nashville? Join us for a free day on the house. We would love to have you. Our conference rooms, phone booths, communal spaces and offices are set up for you to create, launch or grow as a business or professional. Let us make you a cup of coffee! From a customized dedicated standing desk to our open seating area, each membership includes access to storage areas, meeting rooms, phone booths and our welcoming community. Need more than just a desk for your e-commerce business? Utilize our warehouse and fulfillment center to run every detail of your business in one central location for as little as $50 per month. Whether you’re a member or just a Nashville friend, you can use our building for small to large scale events.